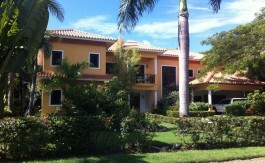 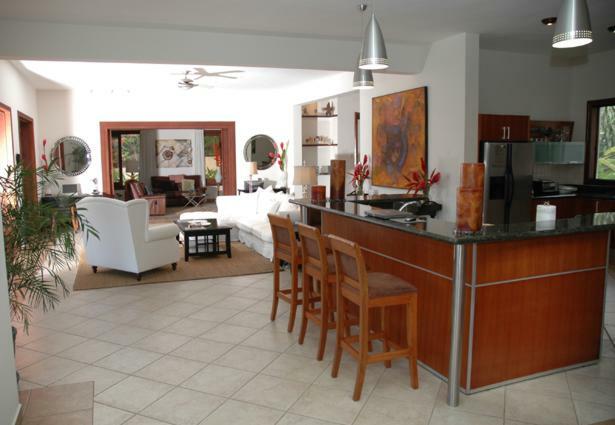 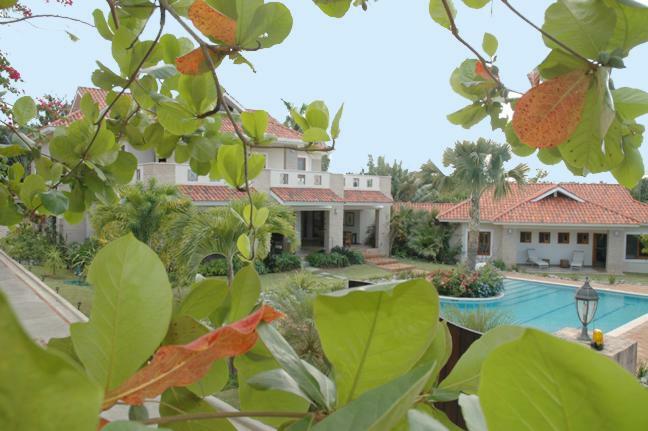 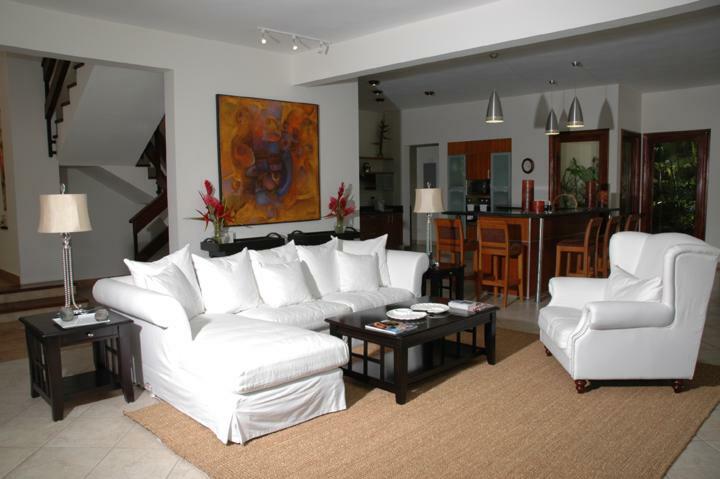 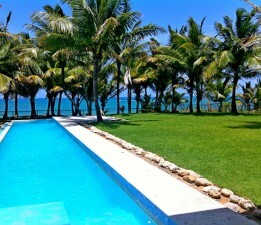 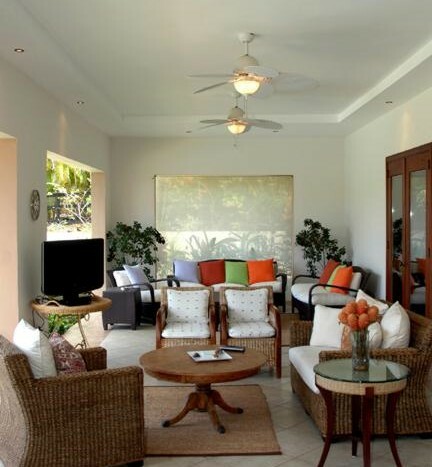 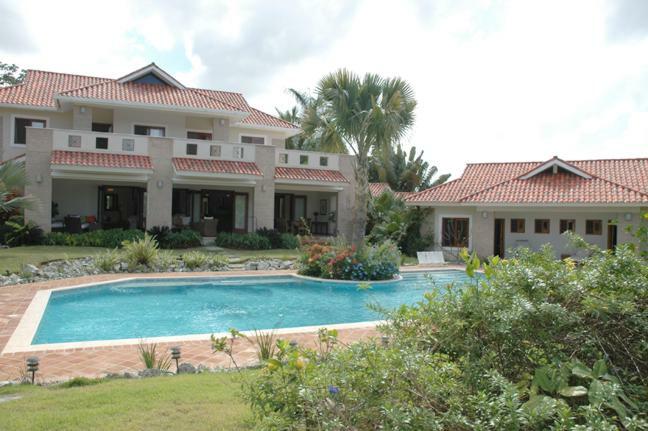 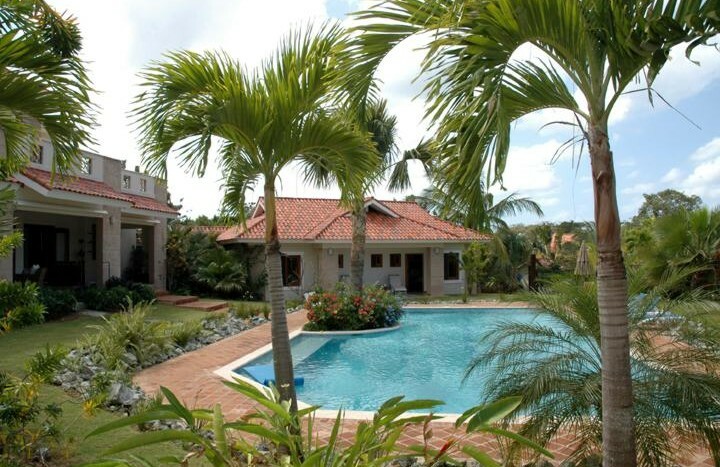 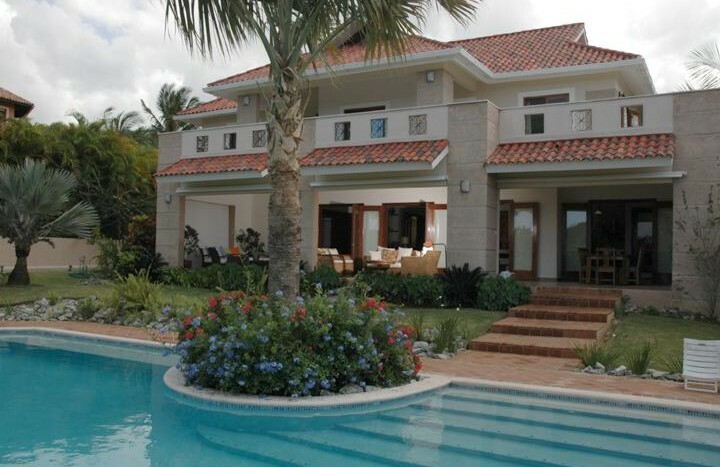 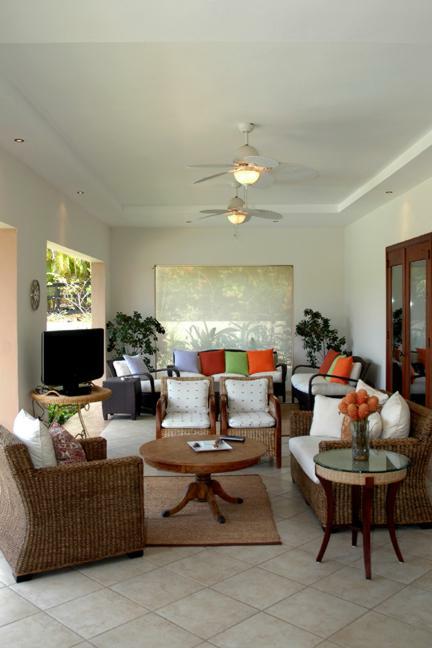 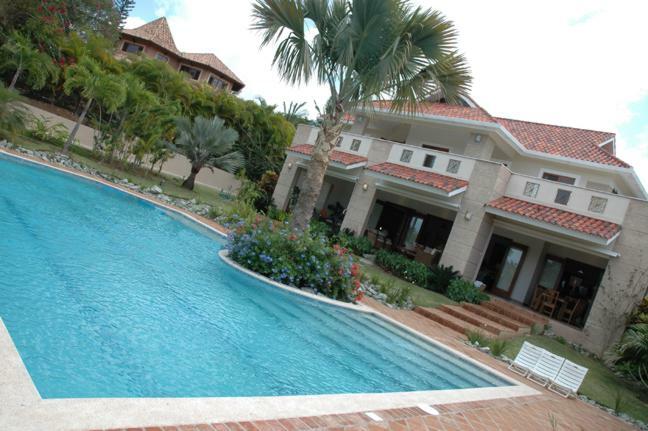 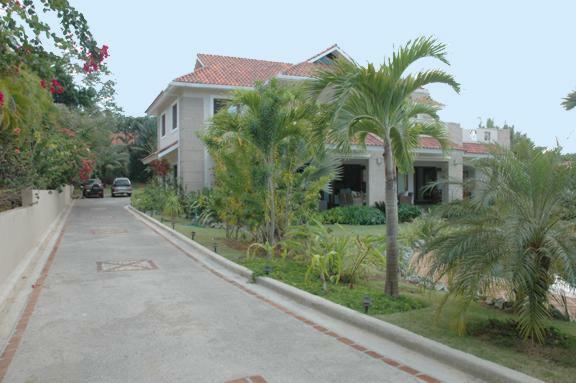 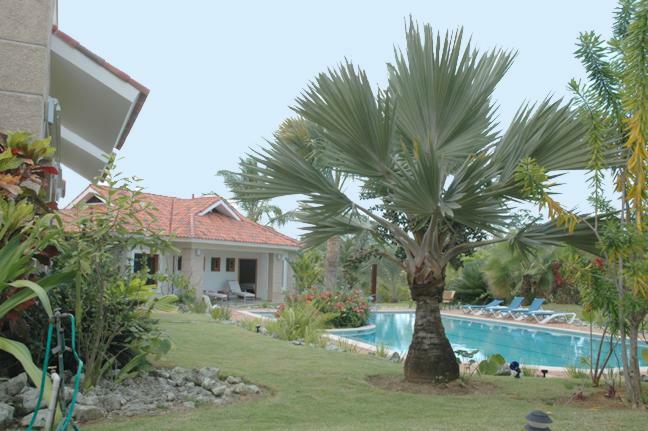 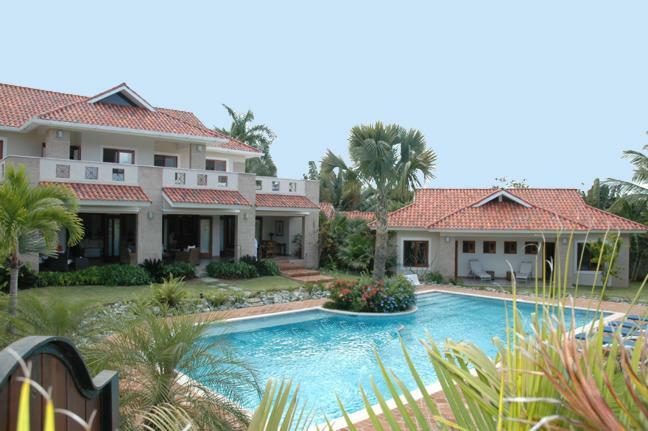 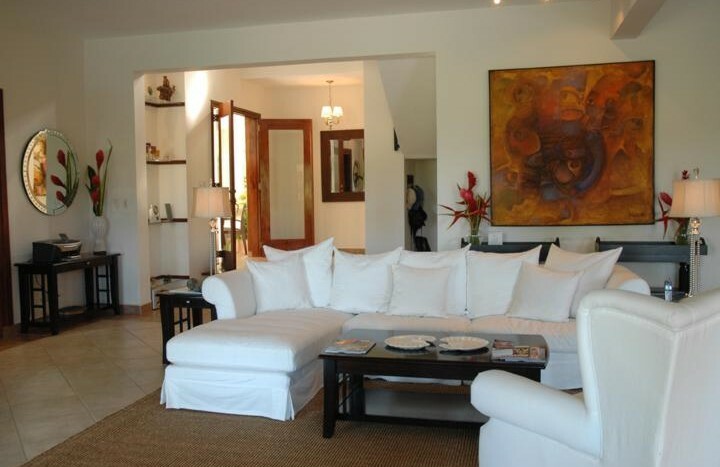 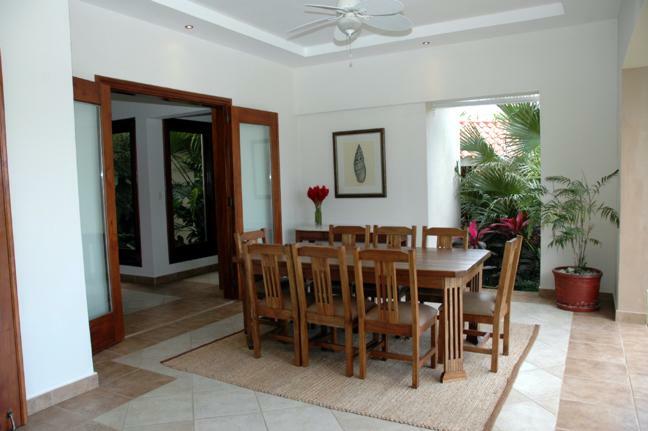 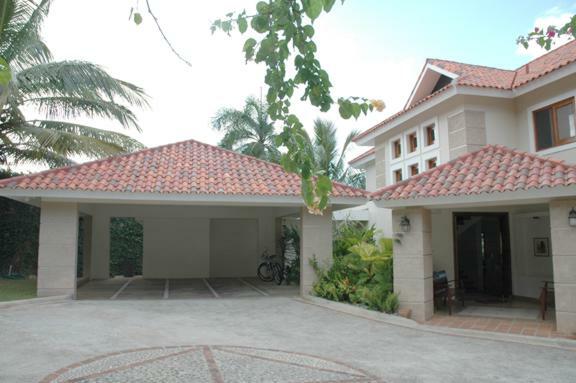 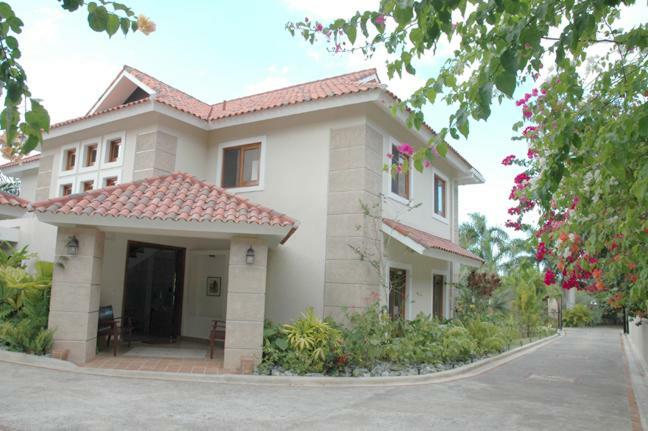 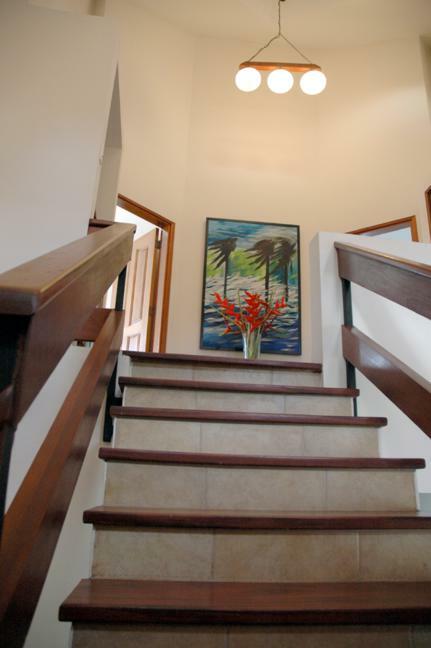 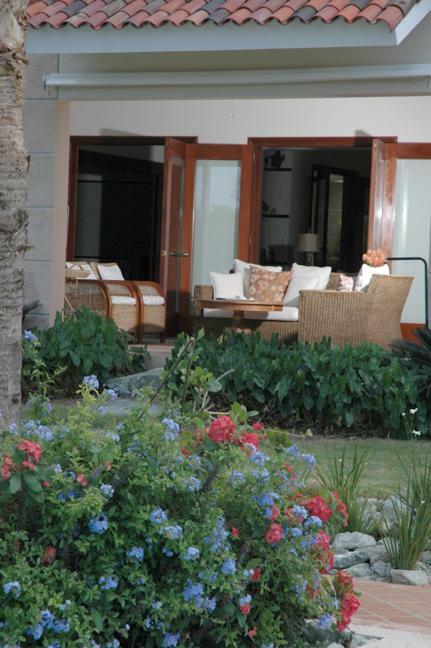 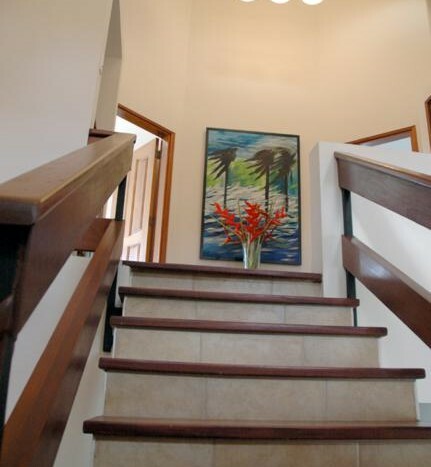 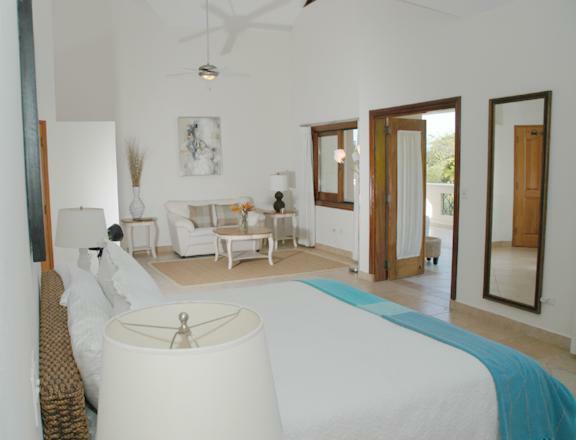 This 6,200 sq foot villa is one of the most luxuries and well-appointed villas at Sea Horse Ranch. 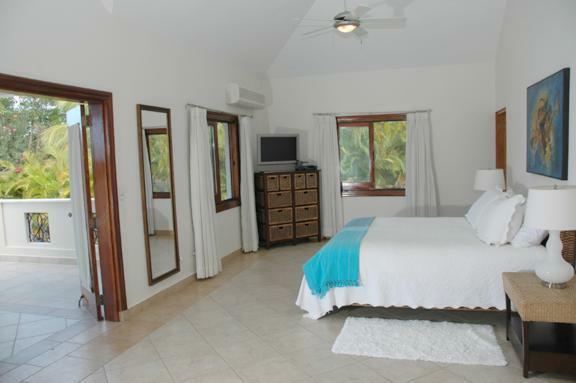 There are four extra large bedrooms. 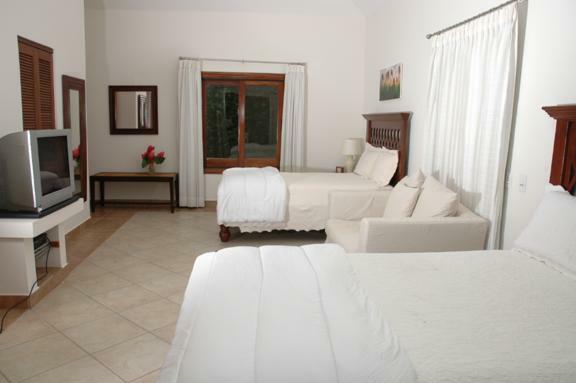 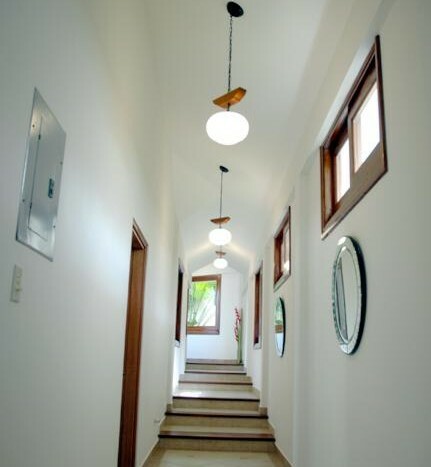 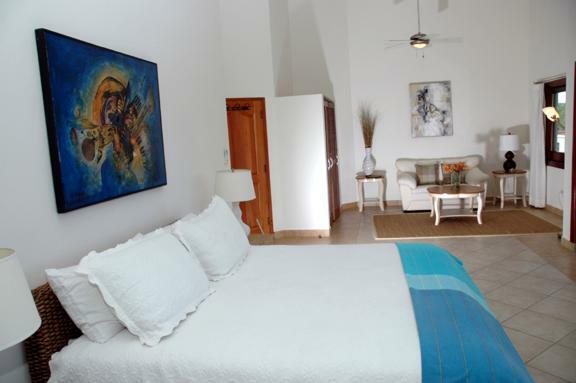 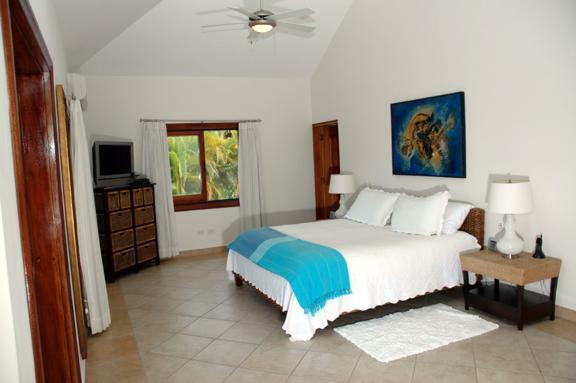 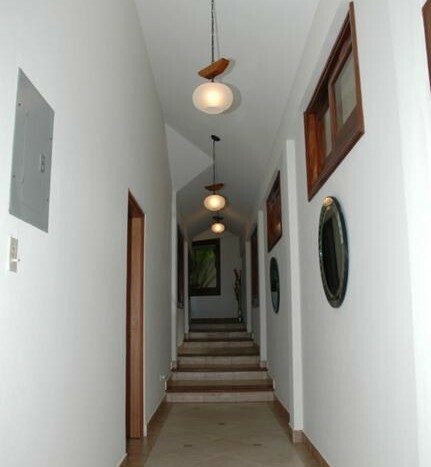 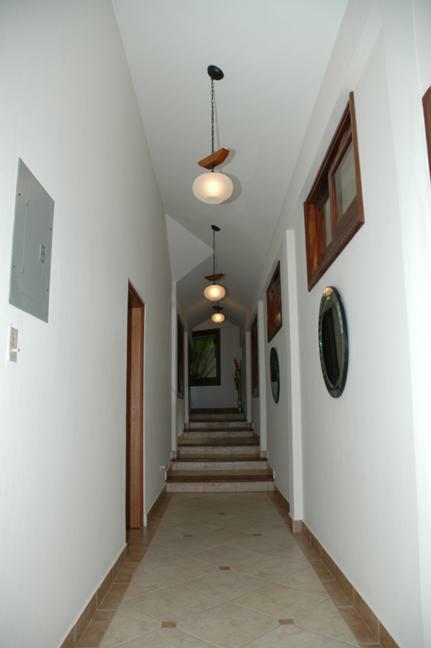 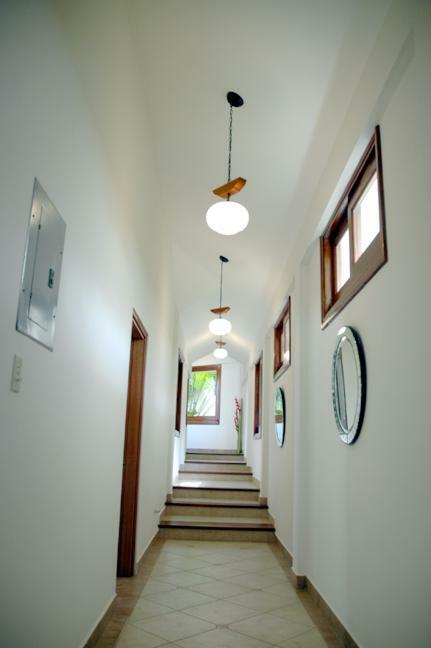 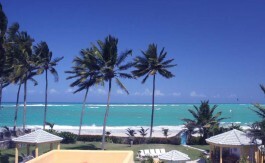 Each is fully air conditioned with cedar lined walk-in closets and deluxe bathrooms. 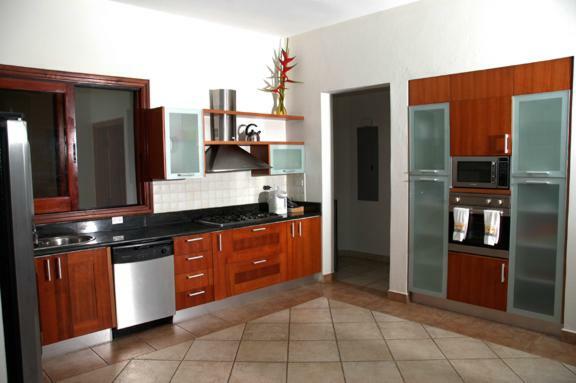 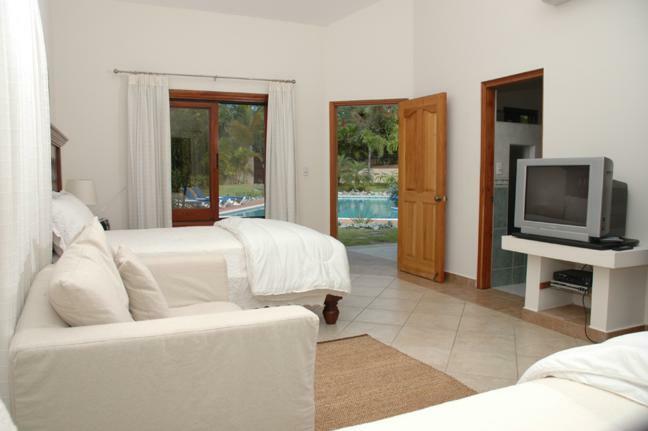 Elegantly furnished which includes televisions in each bedroom. 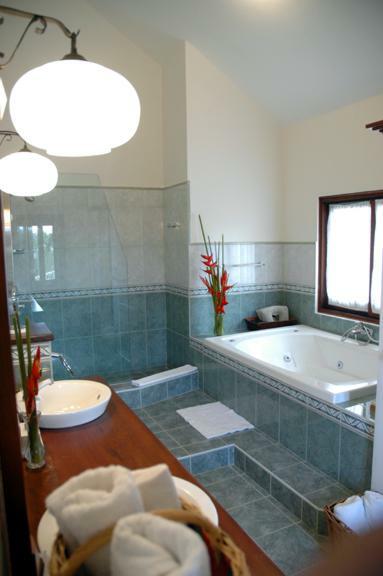 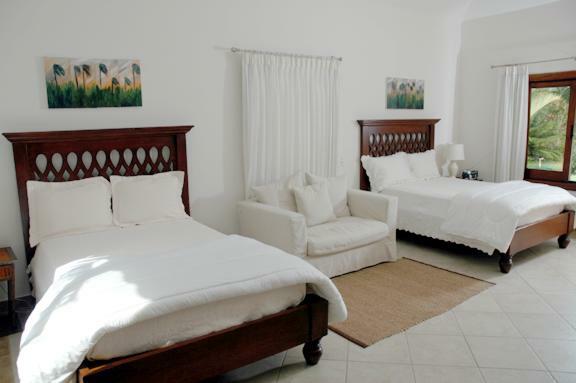 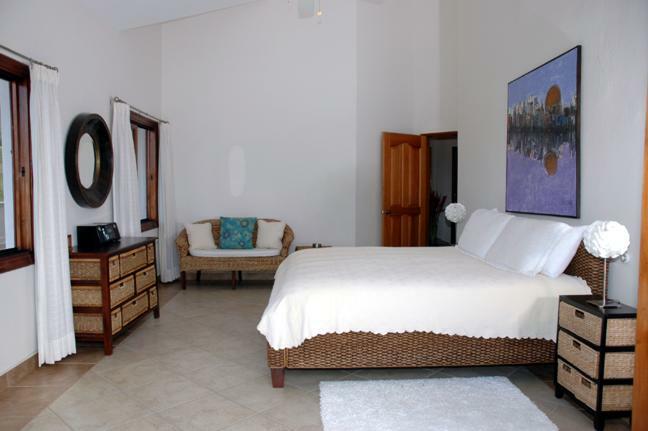 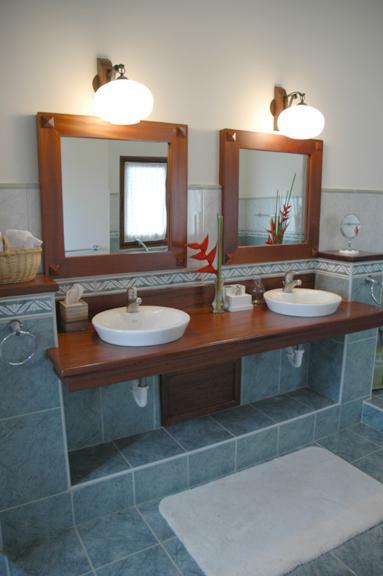 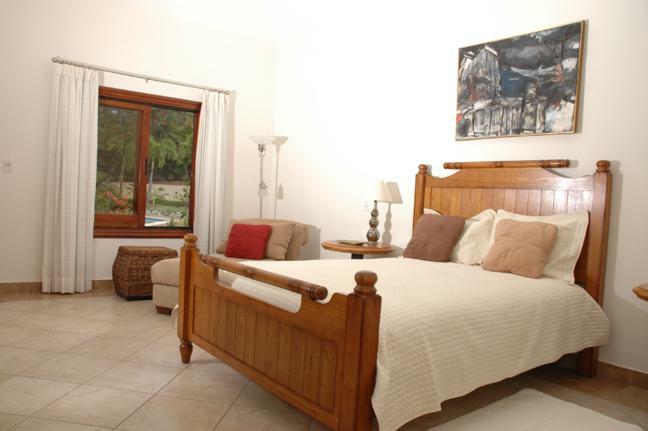 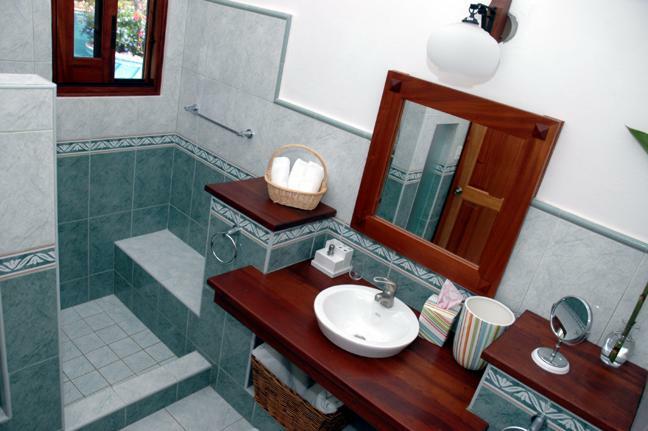 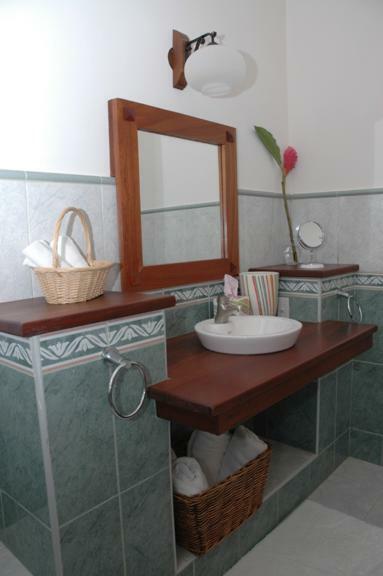 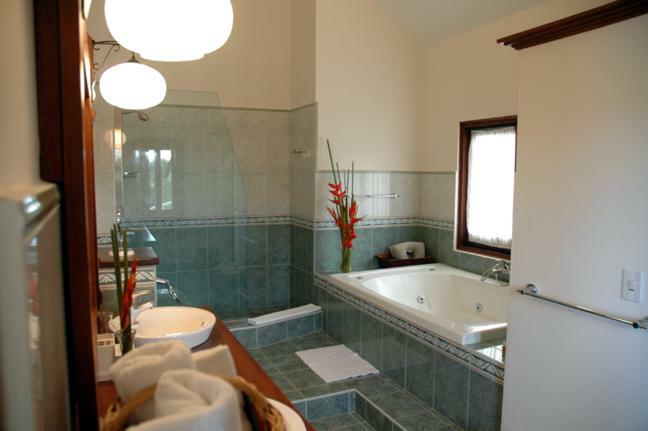 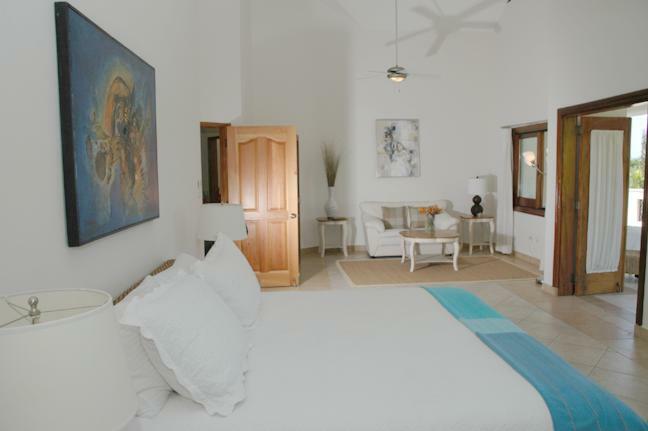 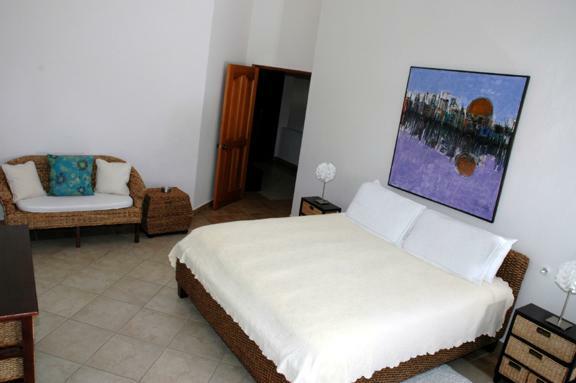 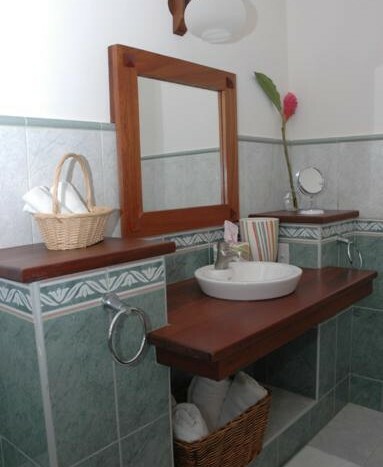 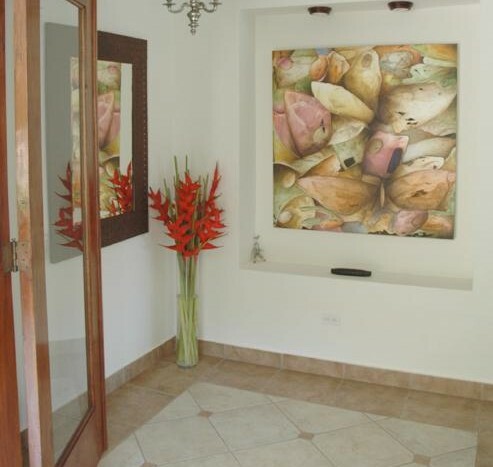 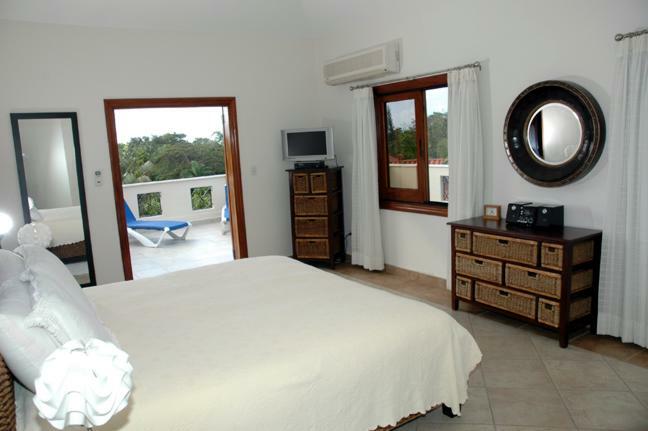 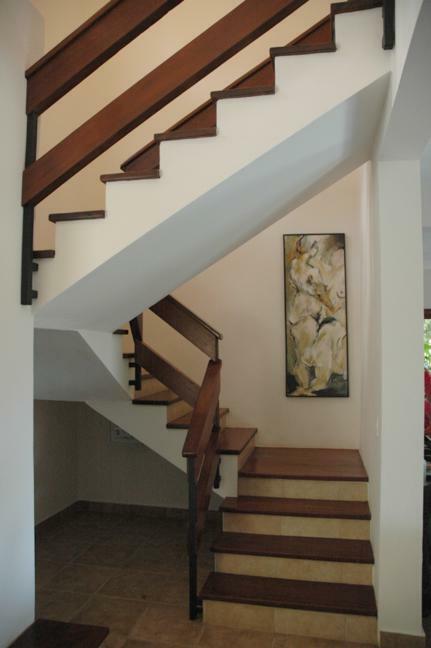 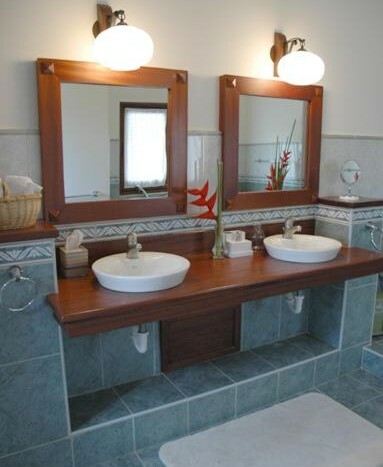 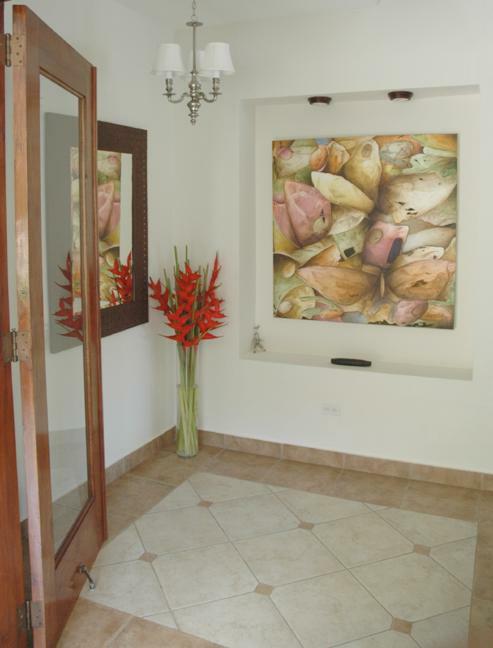 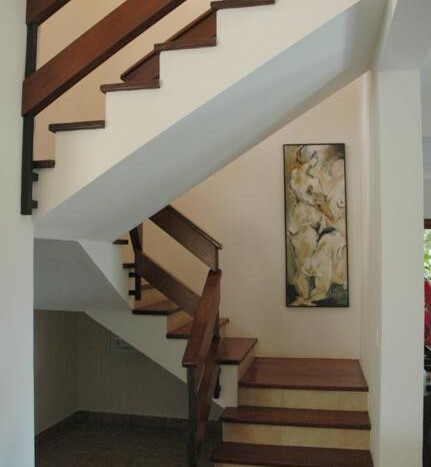 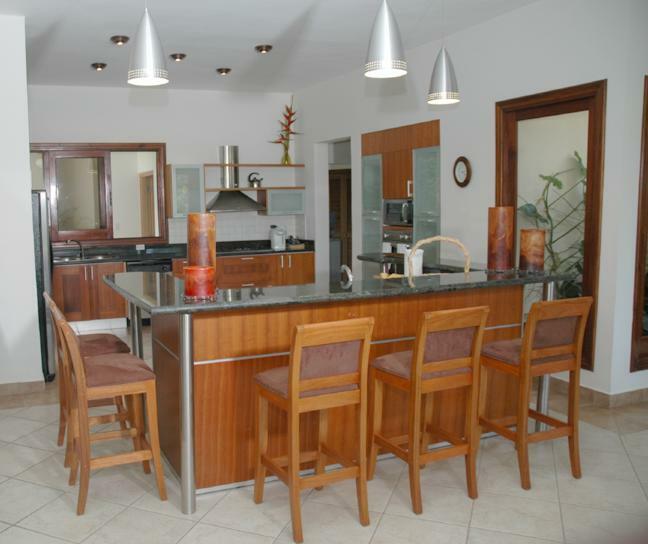 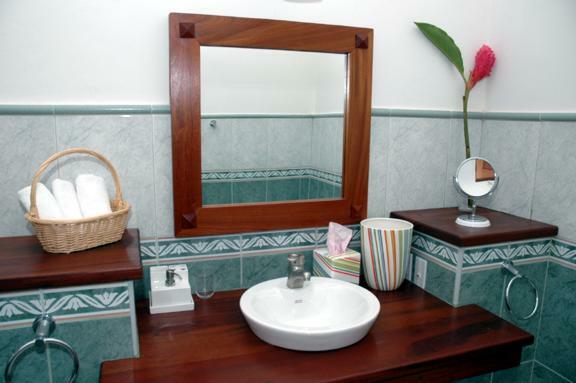 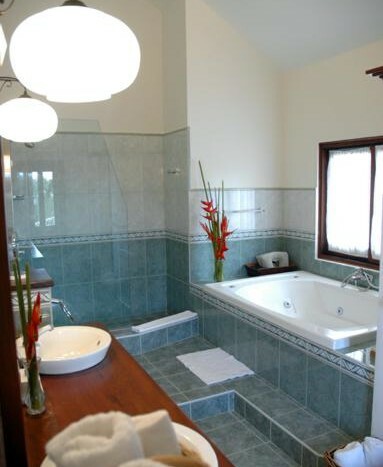 The villa has six large modern bathrooms, five full and two with Jacuzzis. 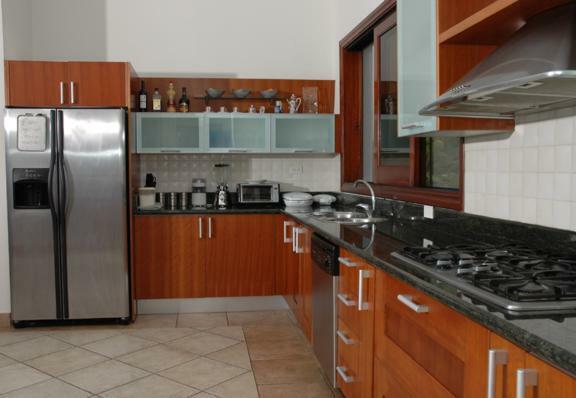 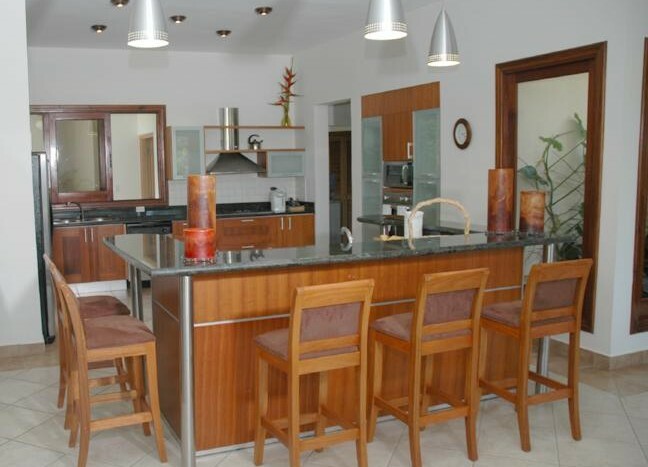 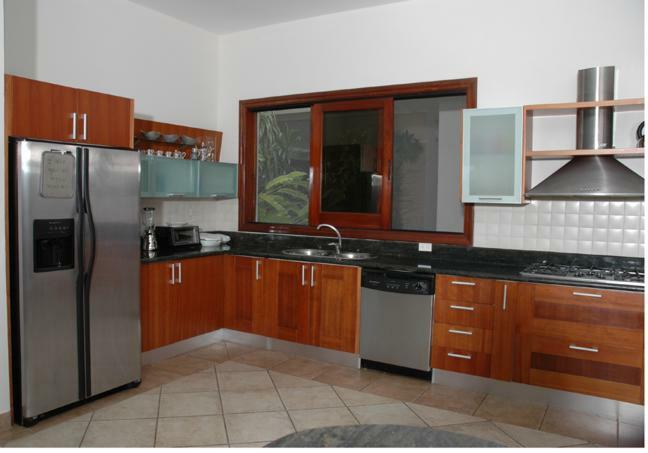 Enjoy cooking in the spacious, imported Italian kitchen with counter seating for six and furnished with a complete set of cookware, dishes, and utensils. 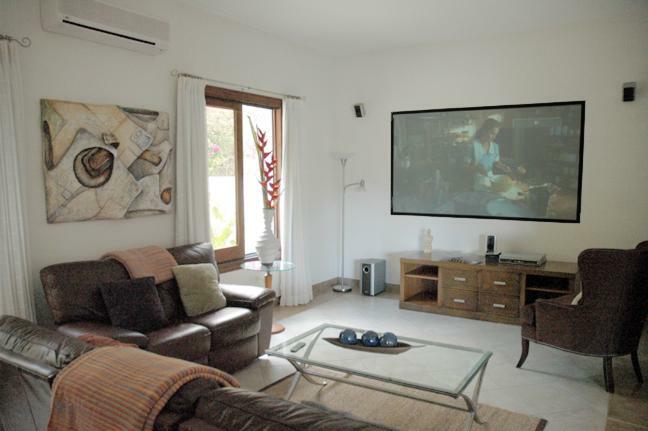 There is a dedicated projection room with 100” screen and full DVD library. 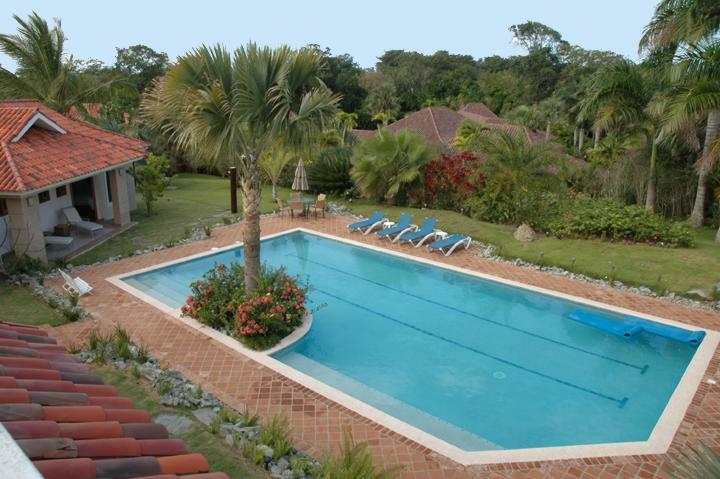 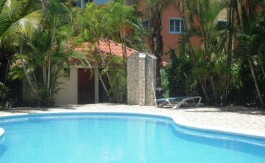 Outside, enjoy the large 75 x 25-foot lap pool centered in lush tropical gardens. 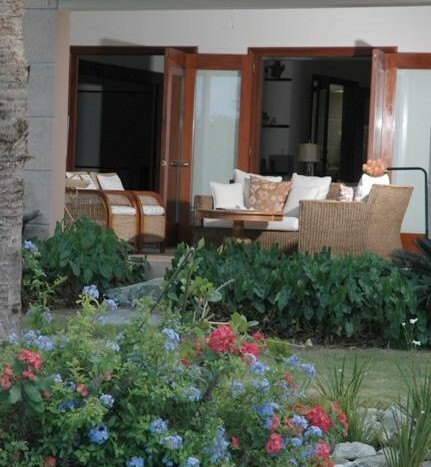 The oversized outside living area has a large patio overlooking the gardens with outside dining for 8.